The bath has become less of a feature in modern life routine. Depending on which side of the fence (or marriage) you sit you’ll either agree or disagree with that statement. But the fact is, we’re getting asked more and more if a bath is really as important in a bathroom as it used to be. 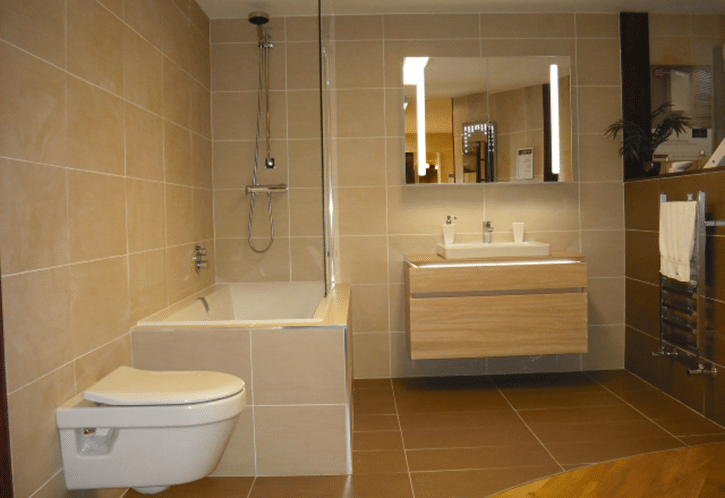 Do you really need a bath in your bathroom and will it affect the value of your house or the function of your bathroom? What should you do if you no longer use your bath? Go for a shower instead? The obvious option is to have a shower room instead of a bathroom. This is starting to become an option we discuss more and more when planning with our clients. 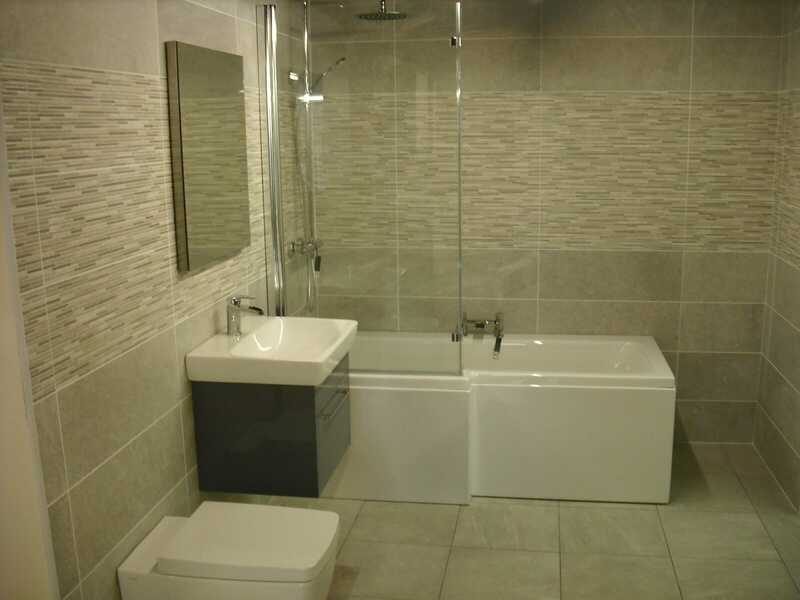 A shower room gives you more space without that cumbersome bath that you’re not even using. The shower cubicle can take up a corner if you’re short on space and maximise the floor area in your bathroom… that now becomes a shower room! If you only ever shower and never really bath, then a shower cubicle is a more sensible option for you and the environment. Showering is of course far more economical with water supplies. A shower cubicle is likely to be more expensive than a bath and shower screen though, and although you would think that a shower room would be less expensive than a bathroom you’d be wrong. 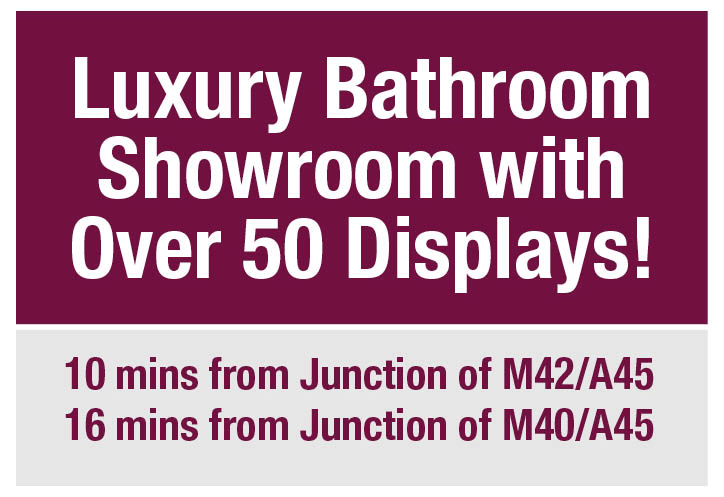 A shower room is typically more of an expense. Compromise: Shower over the bath? Showering over the bath is a possibility too. 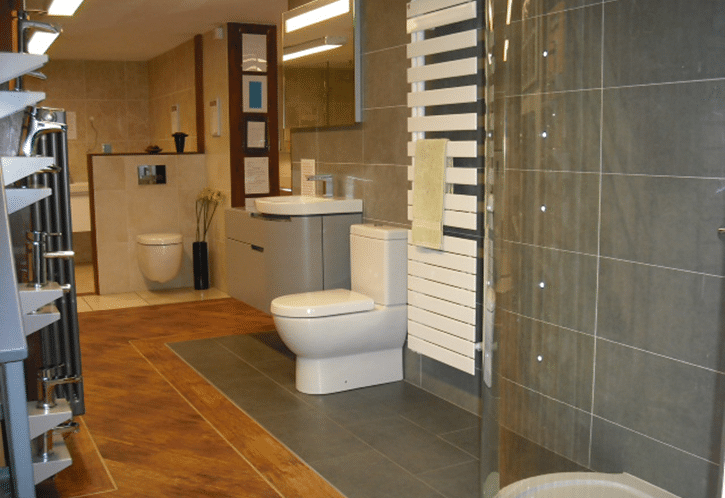 Having a mains or electric shower fitted to a tiled wall in your bathing area is a common site in many bathrooms. 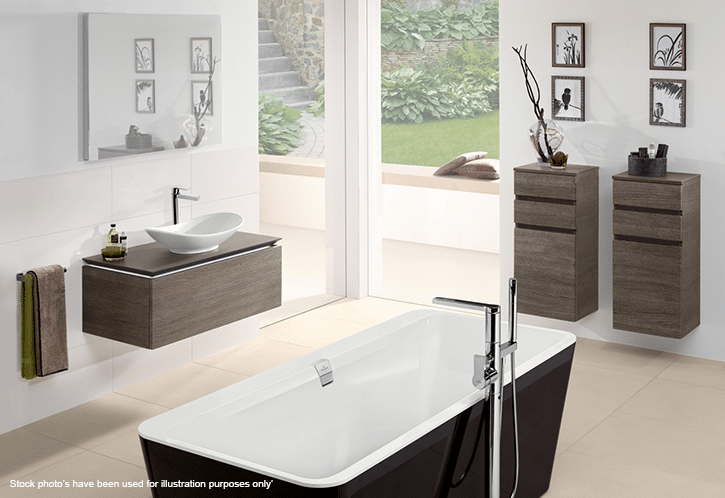 It’s the perfect option for those who want a shower but sometimes the option for a bath. Although still very popular, it will never be as water tight as a showroom with a proper cubicle. The seals around the bath and the bath screen or curtain never really replicate the watertight nature of a shower cubicle, which is purely designed for the purpose rather than compromising and appealing to both sides. Will not having a bath affect the value of my home? This is a common theory and one that make a lot of sense but it’s not quite as you’d think. It’s not the value of your house could be affected; more the saleability of it. 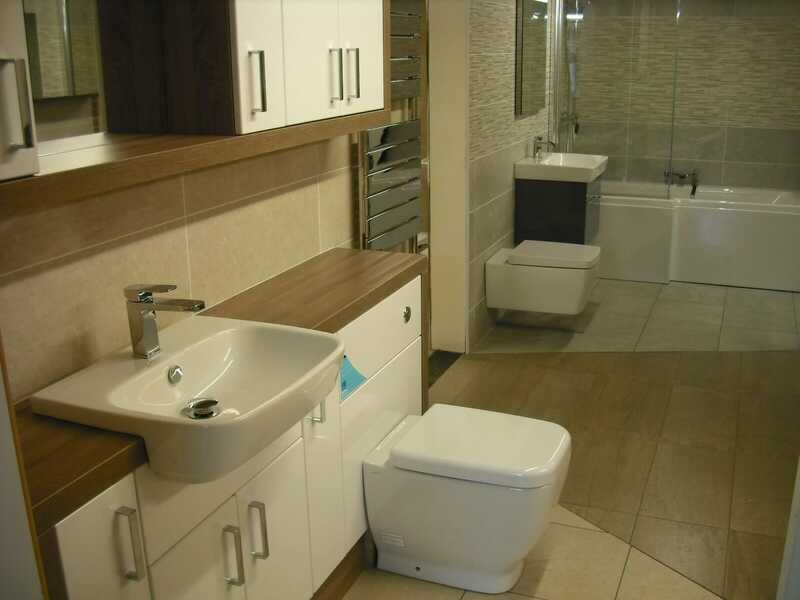 Having a bath for many is an essential and could make the choice of another home over your own seem more of an appealing option if you don’t have a bath. Parents with young children are likely to prefer to have a bath for the little ones. Using our own Gary Heath as an example, he rarely takes baths, so only having a shower wouldn’t be a problem for him and choosing a new home without a bath wouldn’t affect him. However, his wife is the complete opposite so if there wasn’t a bath it might affect her decision whether buy or not. It all comes down to choice and preference. So should you get rid of your bath? Well it really depends on you and your circumstances, really. If you’re living in a house where the bath is rarely used then it might make sense. If you’re likely to sell your house in the next few years, it might limit your pool of potential buyers. A shower cubicle is the best option for the non-bathers but are generally more expensive than a bathroom so your budget comes into play there. It’s really down to personal preference and what the rest of your household want, need and require. It’s important to consider who you live with and what they choose when you’re planning your bathroom. We regularly get customers who have no intention of selling but still want to keep the bath ‘just in case’… even though they don’t use it. You could find yourself spending countless years showering over a bath instead of just making the decision and going for a shower room. 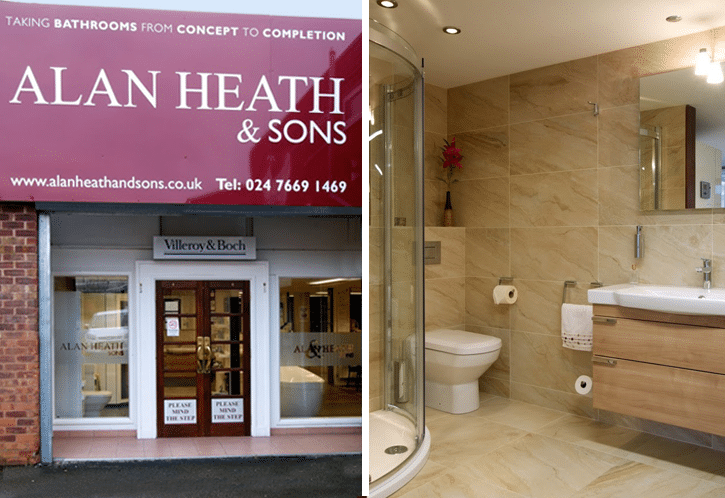 If you need help deciding or designing your new bathroom or shower room then give the team at Alan Heath and Sons a shout or visit our Coventry bathroom showroom to get inspired.